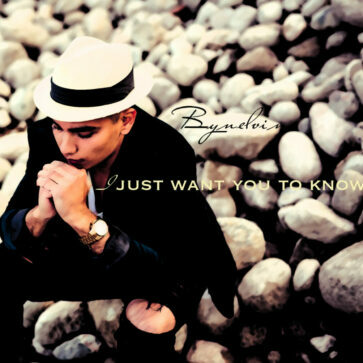 ByMelvin releases a new single called “I Just Want You To Know”. It´s a mid tempo soulful beat driven song with a catchy chorus hook that everybody can sing along with. The song is a part of his new album that is coming out in 2015. Night Mix The Other Guy (Single) coming soon….